Learn about TraPac’s major milestones that have allowed us to continue to grow our footprint in the industry and innovate the way that cargo moves. 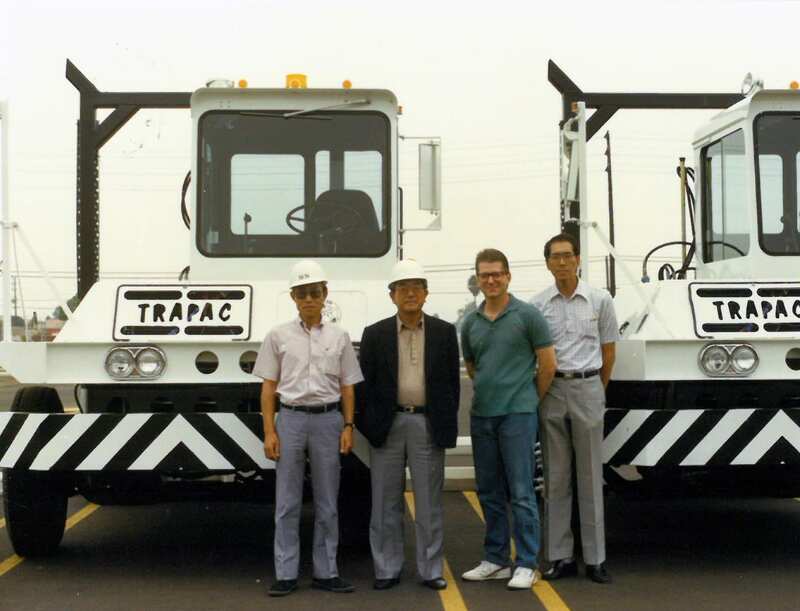 TraPac was established in 1985 as a wholly owned subsidiary of Mitsui O.S.K. Lines, Ltd. (MOL) to operate a competitive container terminal featuring state-of-the-art technologies and facilities in the Port of Los Angeles, MOL's key containership service area. 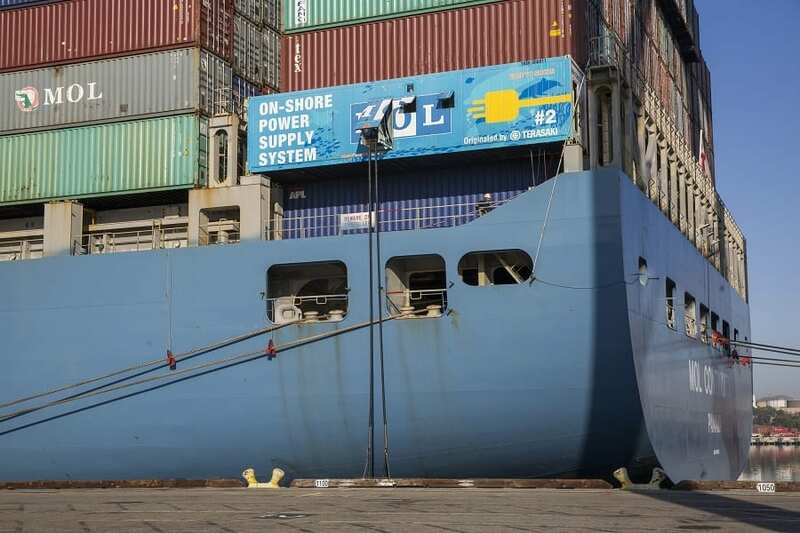 TraPac opened a terminal at the Port of Los Angeles, operating at berths 136 to 147. TraPac expanded its California footprint by opening a terminal at the Port of Oakland, operating at berths 30 to 32. 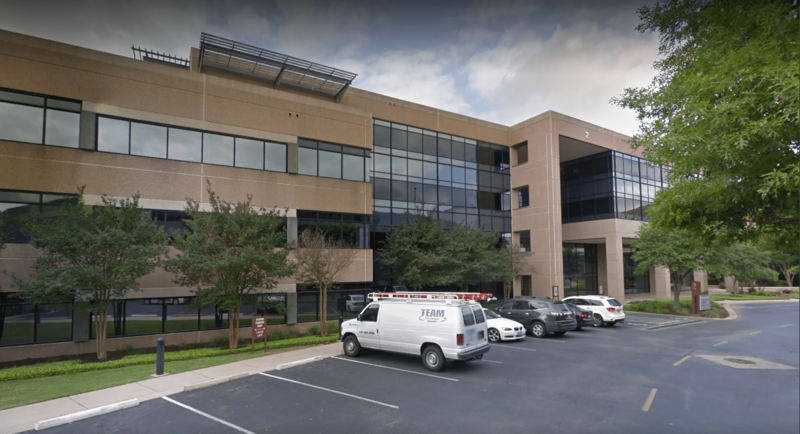 TraPac opened its Austin office to serve as the central location for the Information Technology team. 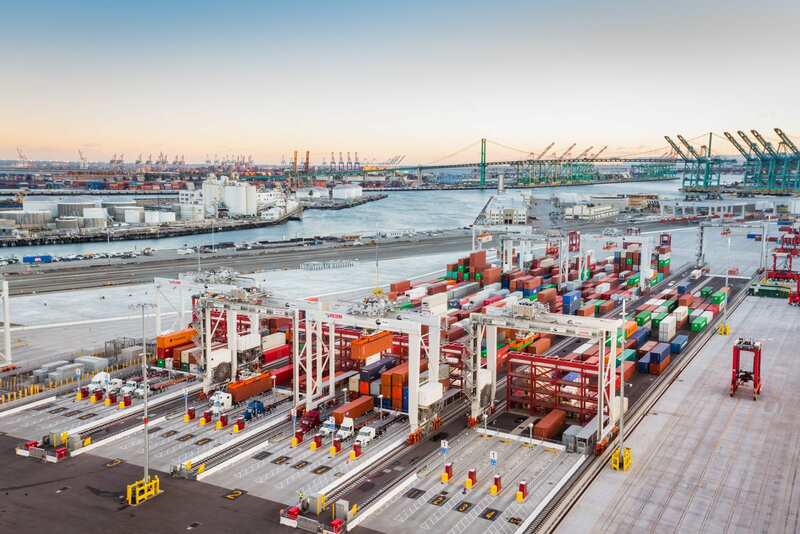 TraPac deployed Alternative Maritime Power (AMP) and Bonnet System technologies at its Los Angeles and Oakland terminals to mitigate vessel emissions. 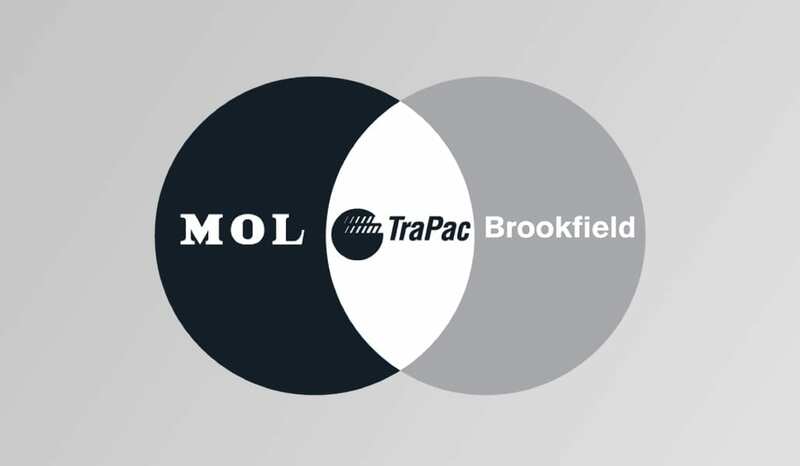 MOL and Brookfield Asset Management Inc. (Brookfield) developed a strategic alliance in 2014 aimed at enhancing and expanding MOL's container terminal business, TraPac. Brookfield acquired 49% of TraPac. 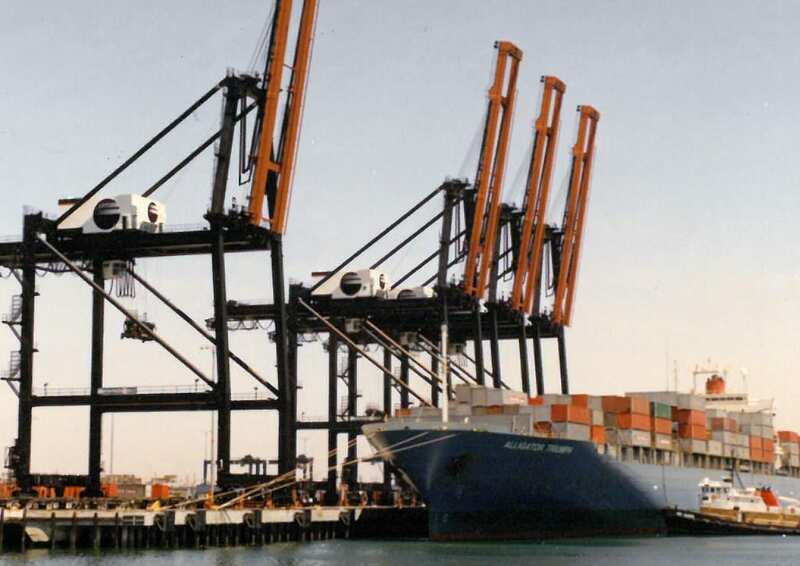 In the same year, TraPac’s Los Angeles terminal became the first facility on the West Coast to introduce automation of loading/unloading operations. 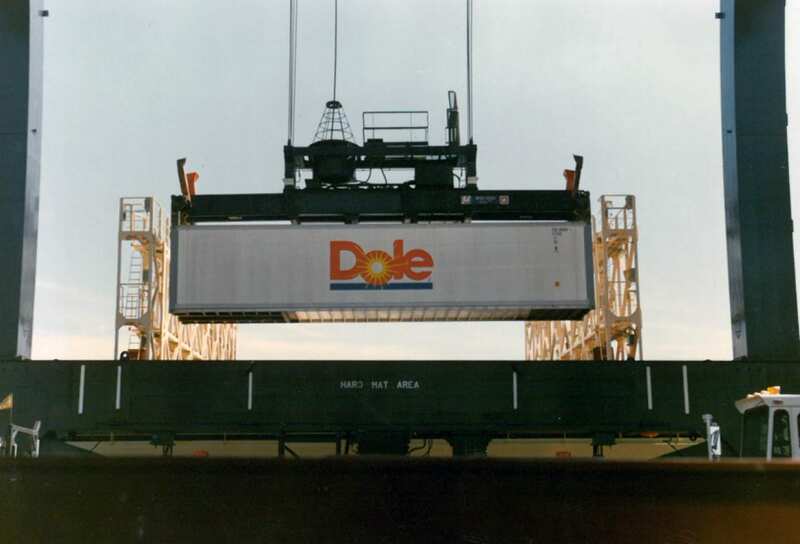 The technology deployed included electric and hybrid automated straddle carriers and automated stacking cranes. The automated cargo handling equipment at TraPac reduces emissions of PM and NOx by more than 99% and reduces GHG emissions by over 92% per TEU. 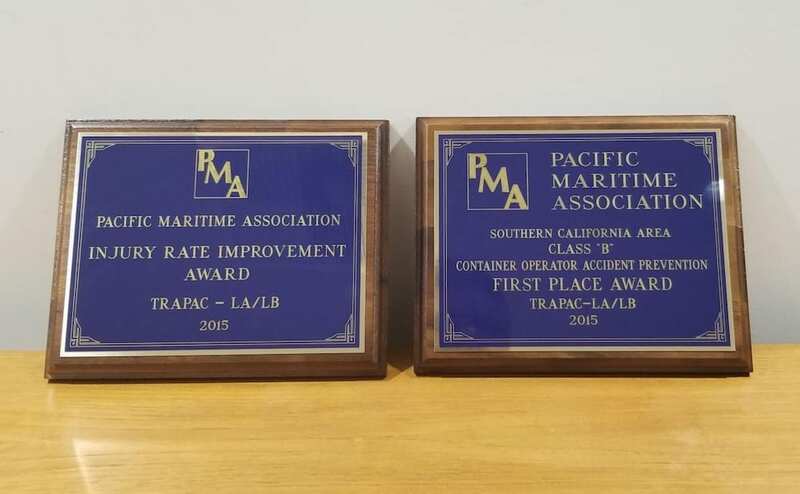 Following the company’s investment in automated technologies that mitigate the risk of workplace injury, TraPac was awarded the 2015 “Coast Accident Prevention Award - Container Operator” by Pacific Maritime Association (PMA) for having the lowest lost-time injury/illness incidence rate in our category. Each year the Wilmington Chamber of Commerce recognizes leaders in the community who are advocate for growing business while protecting the community. 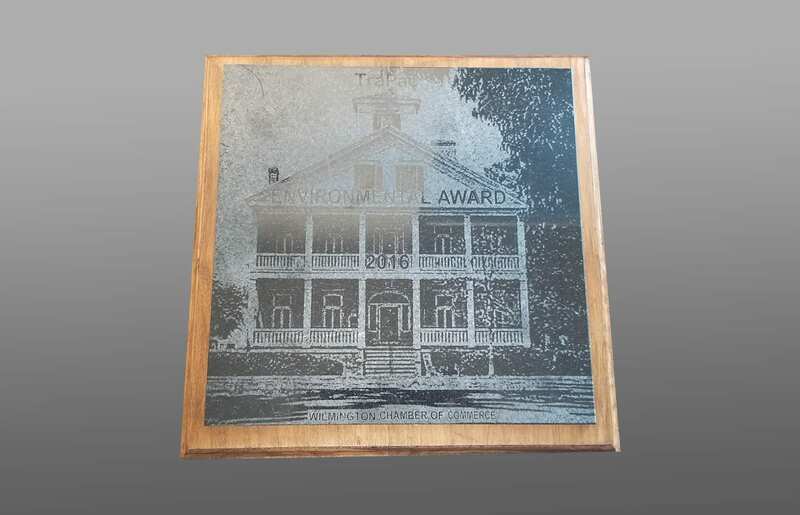 In 2016, the Chamber recognized TraPac for its investment in clean technologies that will contribute the economic growth of the region while minimizing emissions. 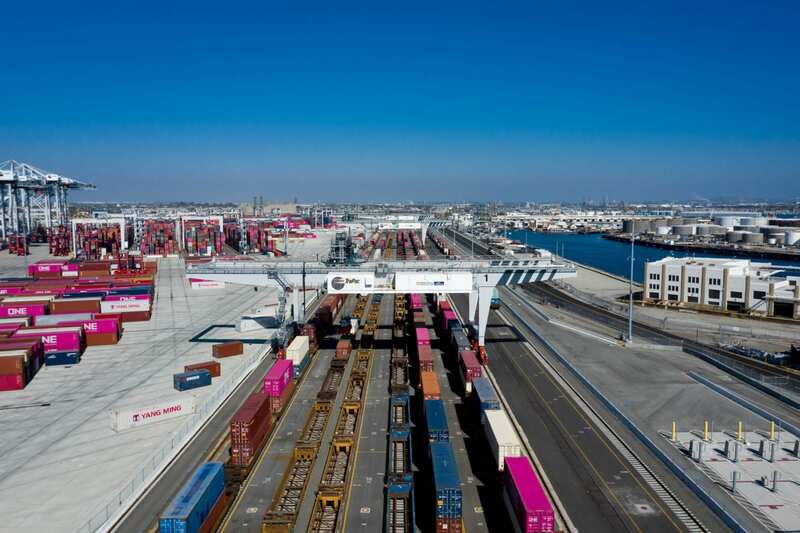 TraPac opened the world’s first automated on-dock rail terminal in Los Angeles, using a combination of automated straddle carriers and rail mounted gantry cranes. 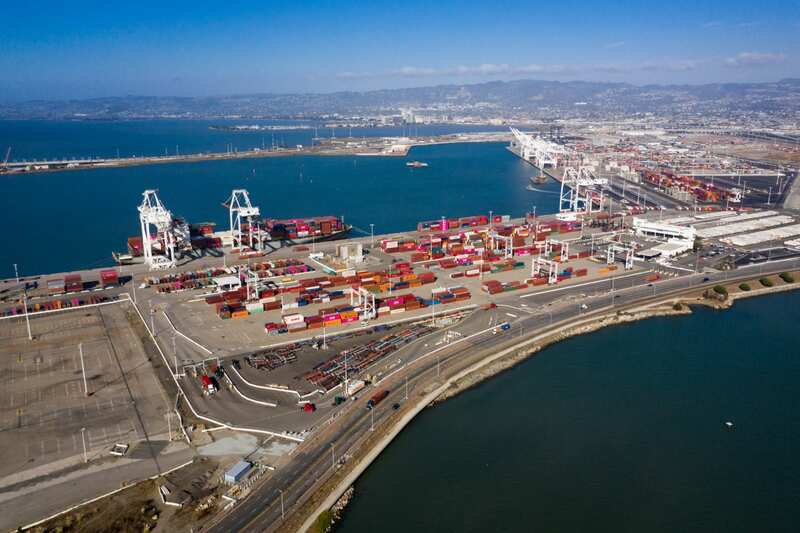 The terminal provides 20,000 feet of on-dock track that allows 6 full-size trains to be sent out each day, or 1,440 TEUs, directly through the Alameda Corridor and connect to BNSF and Union Pacific rail lines. TraPac completes expansion at the Oakland terminal, which included doubling the terminal footprint, expanded reefer capabilities to enhance refrigerated cargo services, new truck in-gate complex to improve overall efficiency and extended gate hours.